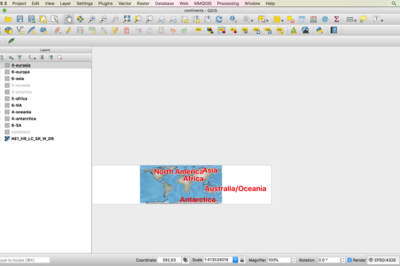 One Mac OS specific bug is the map view canvas doesn’t fill the available space in QGIS 3.x versions. Learn how to fix this. 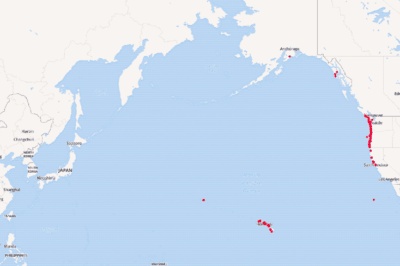 This quick tutorial shows you how to recenter your map project in QGIS so that the center of the map view is on the Pacific Ocean. 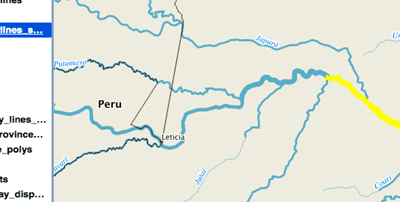 This tutorial will show you how to take a map style you have created in Mapbox and load it into a QGIS session. Learn how to save a selection from a GIS dataset to a new GIS file using QGIS with this quick video tutorial. 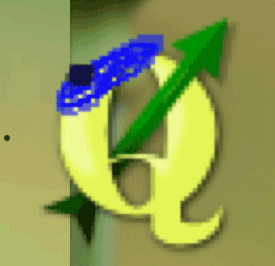 The QGIS hats plugin is a bit of fun that accomplishes no other purpose than to add a hat to the QGIS icon. 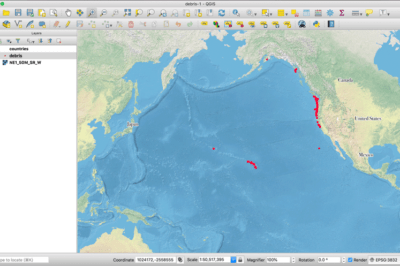 It is fairly easy to create a hexbin map using QGIS. This tutorial uses a geocoded database from the GISP Registry to show how to create a bin map in GIS. 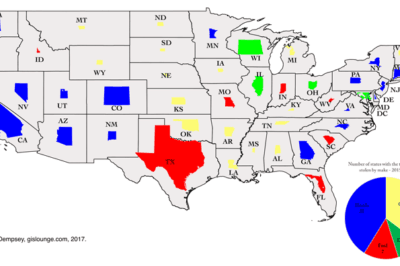 This article presents a rough idea of how one might mimic a non-contiguous cartogram using QGIS.